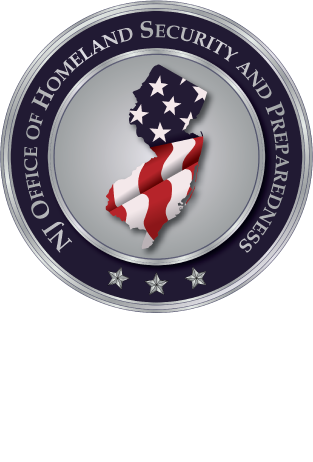 The New Jersey Office of Homeland Security and Preparedness along with the Bergen County Prosecutor’s Office will be sponsoring a delivery of a three-day training course titled: “Surveillance Detection for Law Enforcement and Security Professionals”. Department of Homeland Security Office of Bombing Prevention will deliver the course. Confirmation messages will be sent no later than one week from the scheduled delivery date. If you have any questions regarding this training, please email Michael Urbanski at MUrbanski@njohsp.gov.